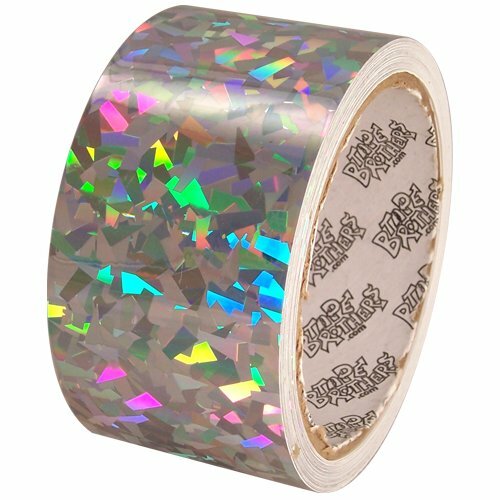 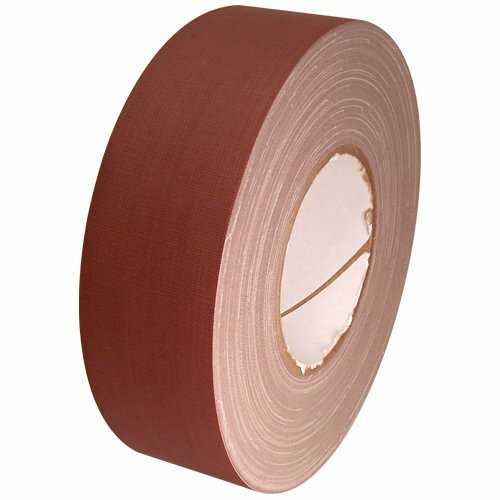 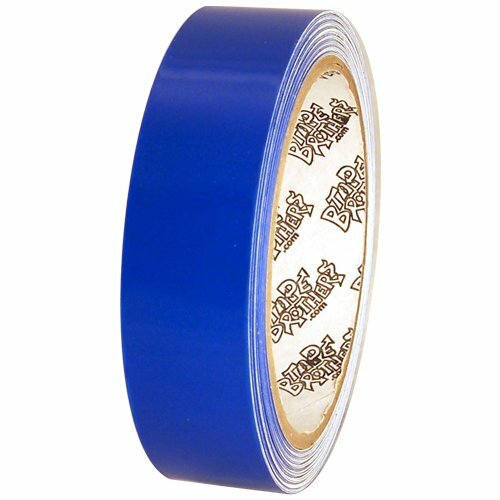 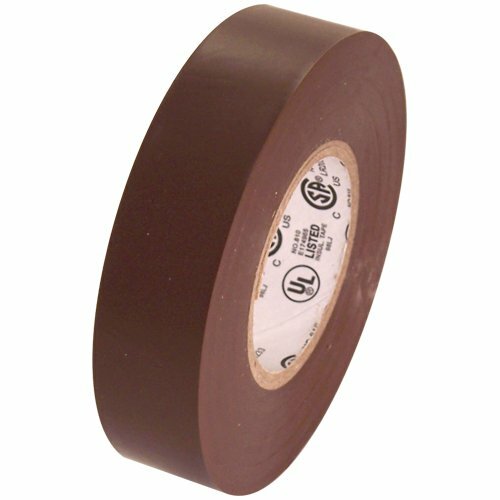 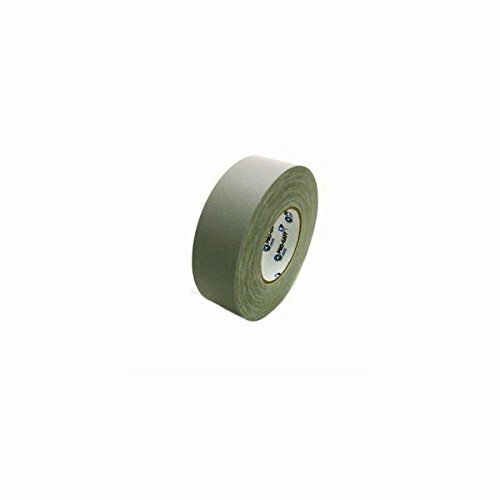 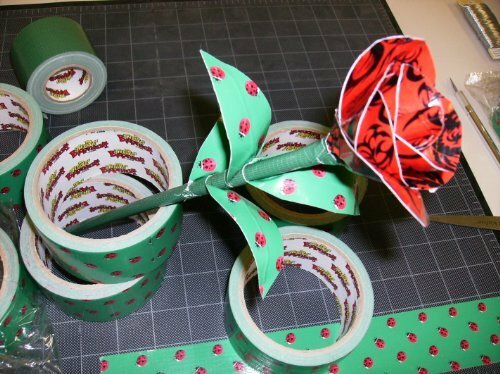 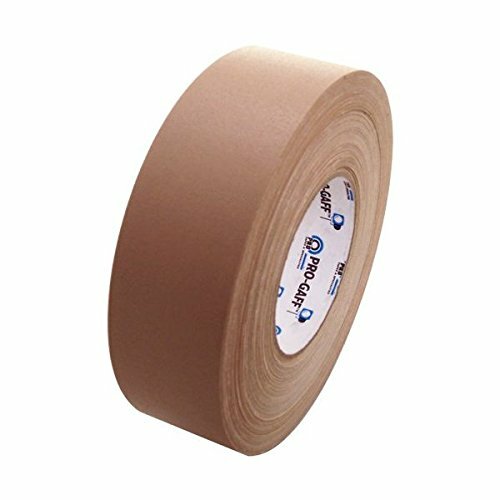 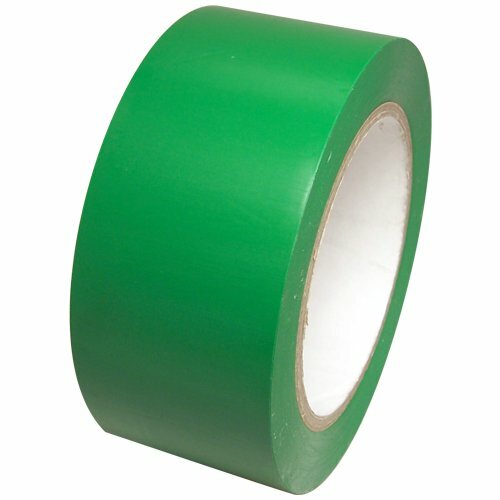 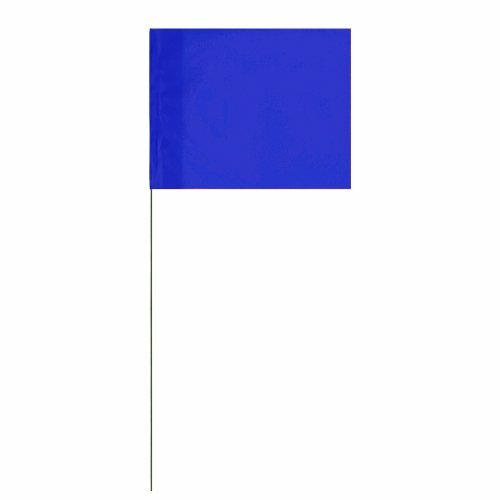 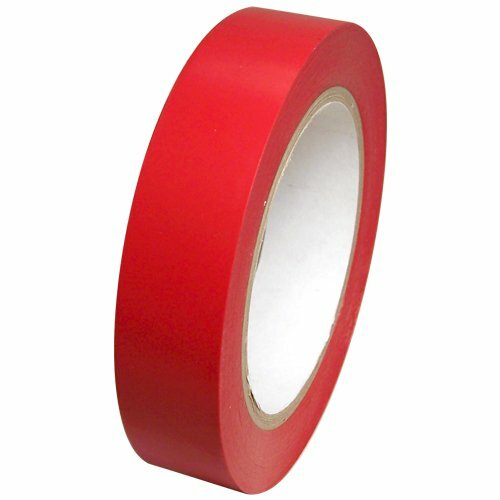 Tape Brothers has 35 products available for sale in the category of Sports & Outdoors. 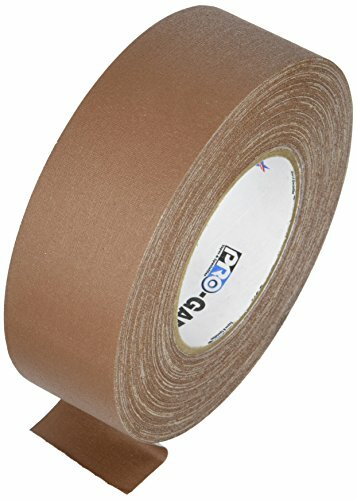 Tape Brothers is rated 8 out of 10 based on 2,339 reviews. 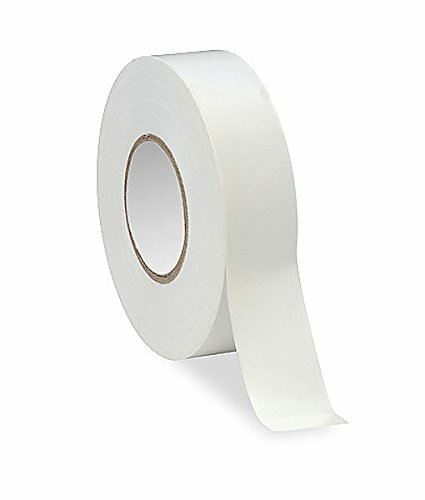 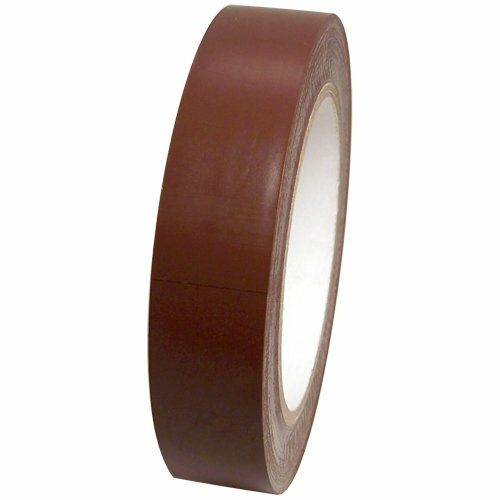 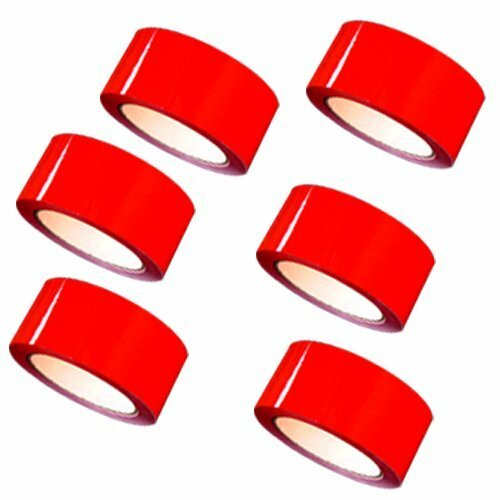 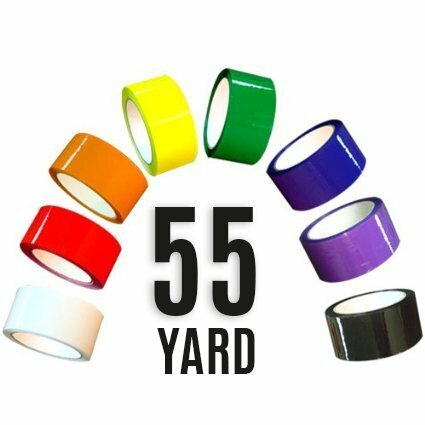 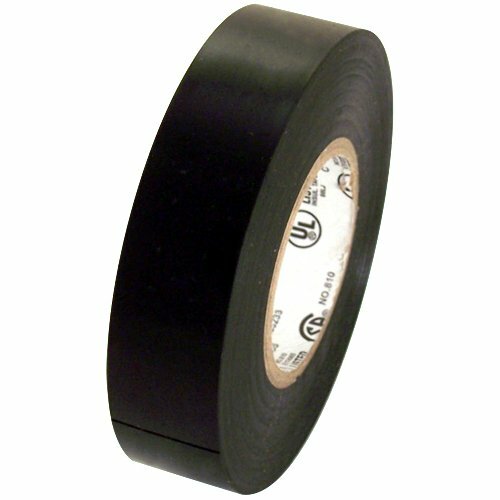 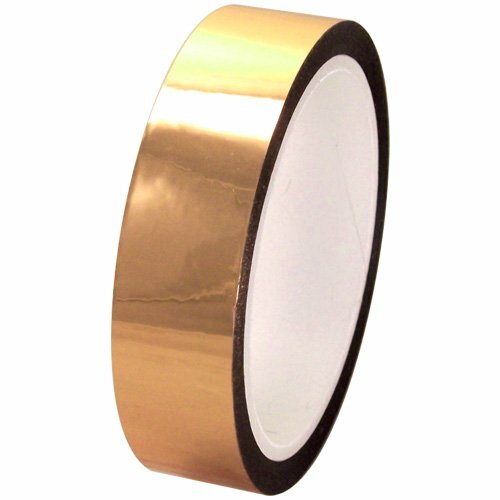 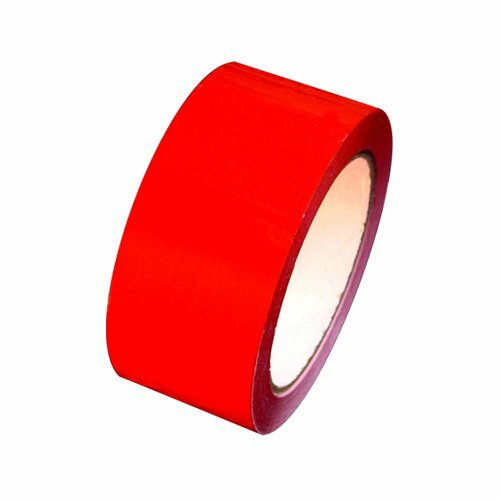 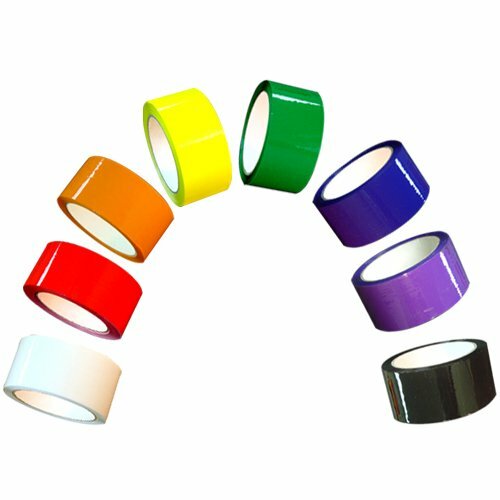 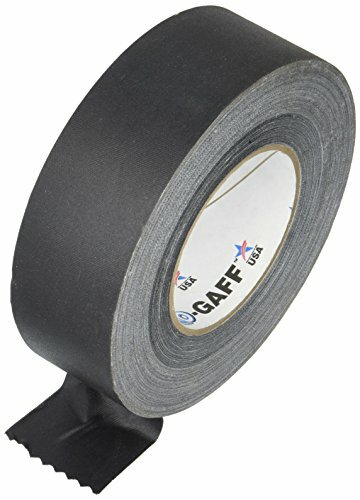 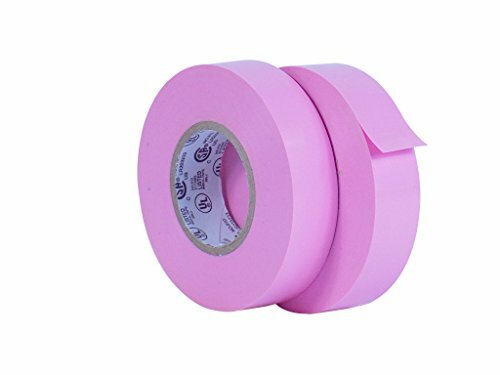 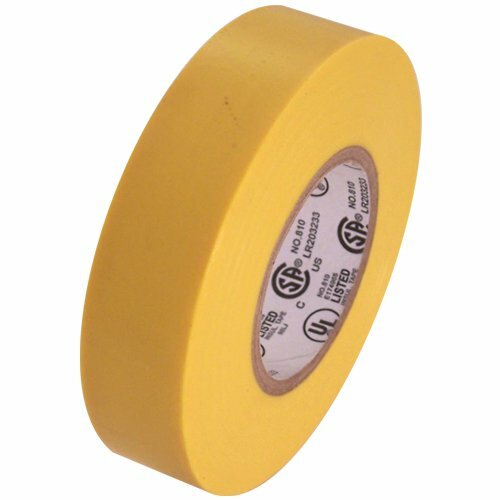 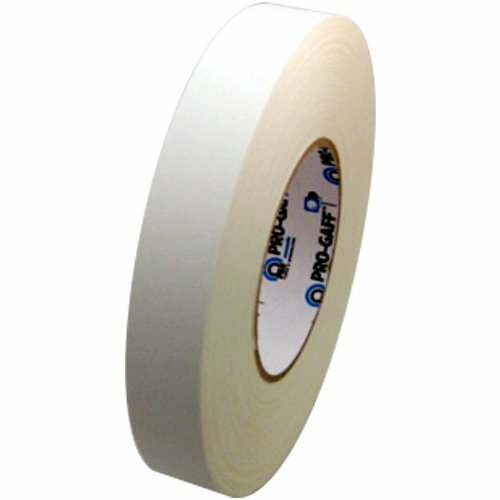 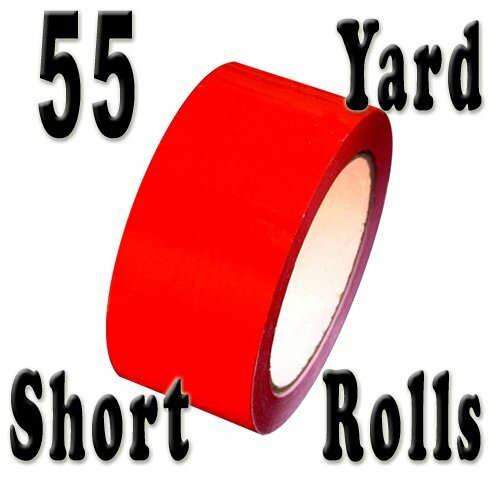 Review - Electrical Tape 3/4&quot; x 66' UL/CSA several colors. 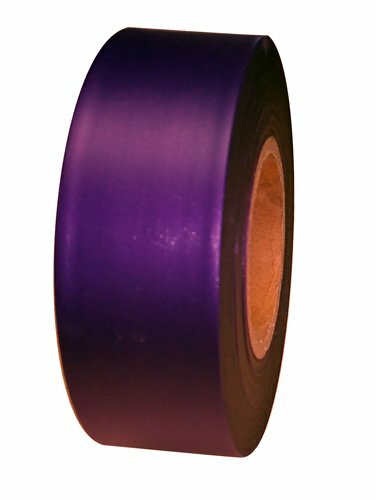 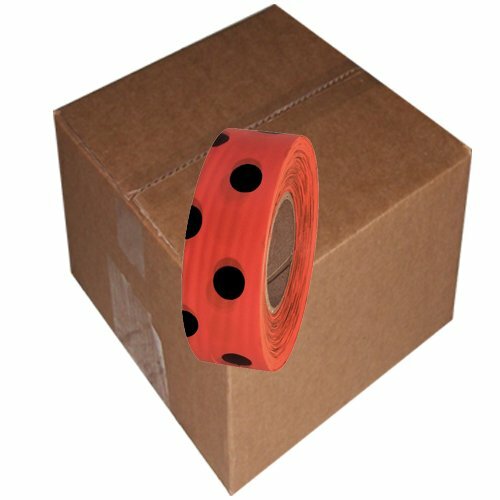 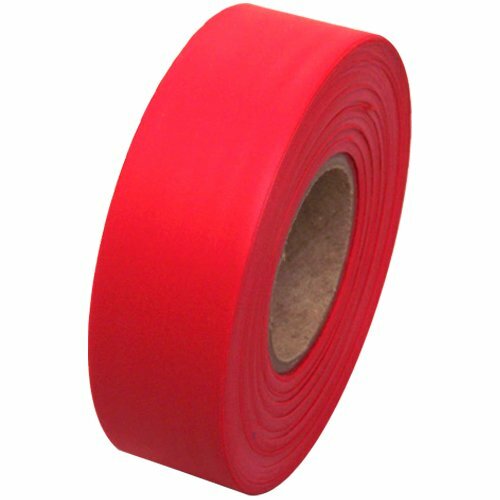 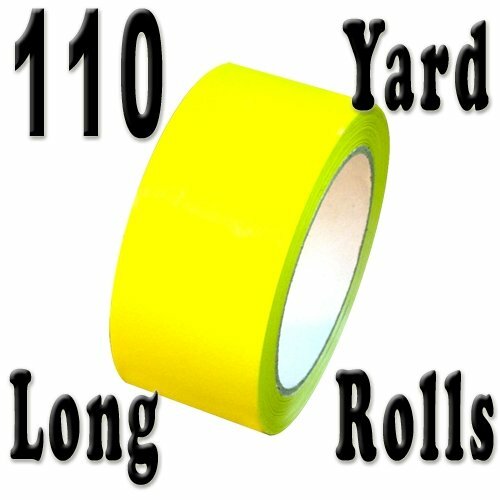 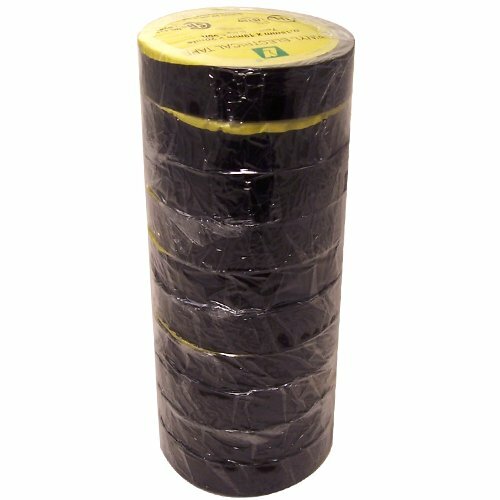 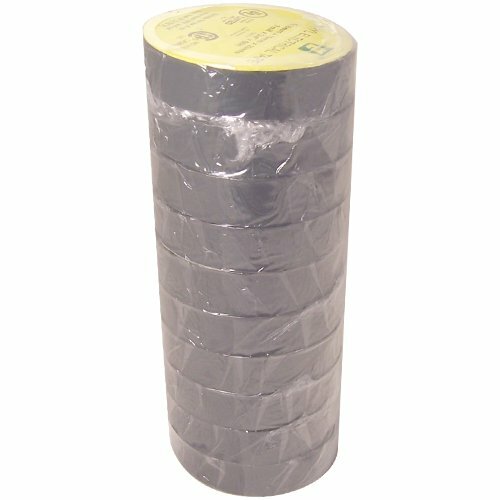 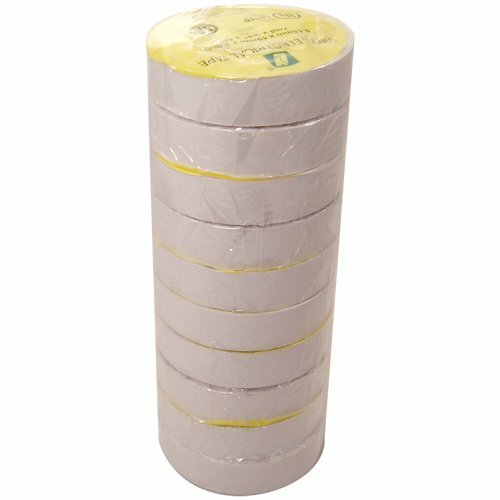 Review - Electrical Tape 3/4&quot; x 66' UL/CSA 10 roll pack several colors. 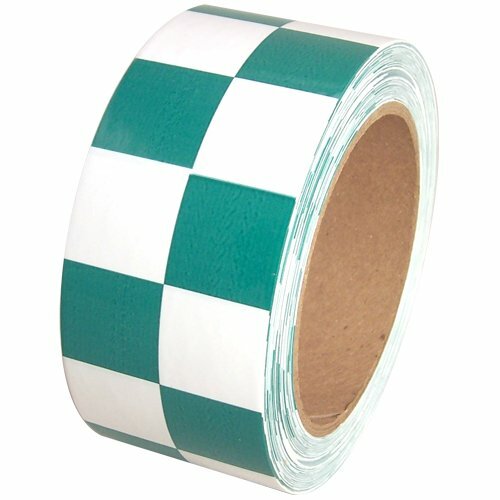 Review - Checkerboard Vinyl Tape 2&quot; x 36 yds.